Get Your Hands on the Top 5 BEST-SELLING TVs in the UK Today! From design to entertainment features, we reviewed the top five BEST-SELLING TVs in the UK today. 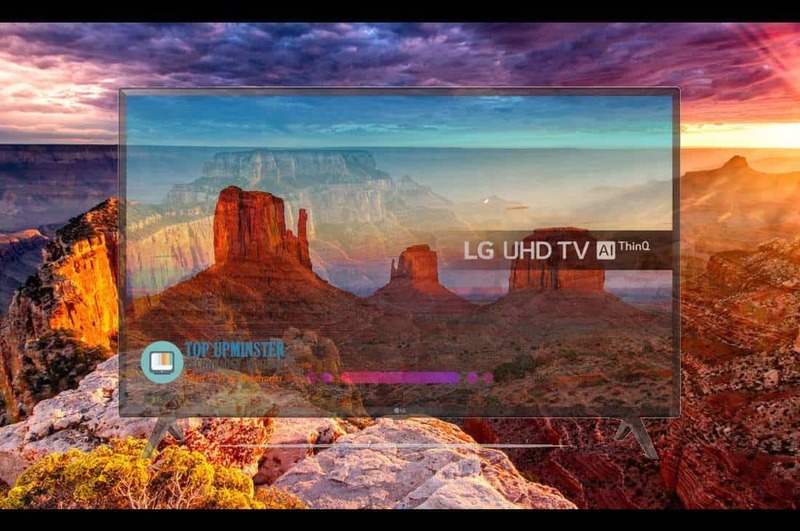 Read on and discover the best of the best when it comes to giving you the ultimate entertainment experience that every TV in the market promises. First, let’s discuss the key features that will give you the most bang for your buck. 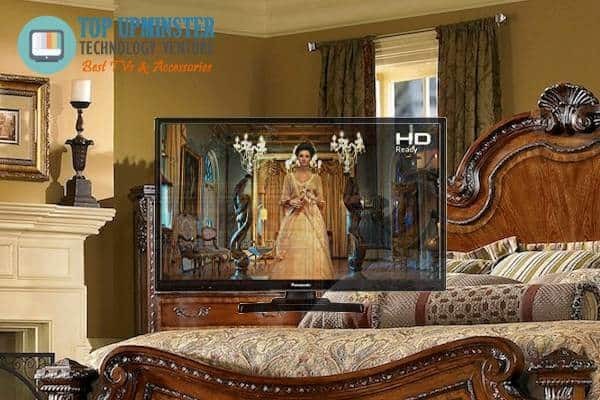 This guide reveals the top secrets to buying the best TV in the market today with confidence. For a future-proof TV set, don’t settle for any less than 4K resolution. You can get the best picture with HDR, 4K Ultra HDR, and 8K TVs. This set offers more realistic colours and better contrast for better viewing and entertainment. Most TVs today are SMART TVs. This means easy access to infotainmentand online technology. This is the most significant factor you shouldn’t take for granted when deciding which TV to spend your money on. Choose the largest screen size that will fit easily and comfortably in your living space. The best TVs are between 40 and 65 inches. The standard refresh rate (or the number of times per second a picture is refreshed on the screen) is 60 times per second or 60 Hz. Don’t buy a TV with less than 120 Hz. Now that you know what to look for, let’s review the top five best-selling TVs in the UK that will give you the best deals in the market today! 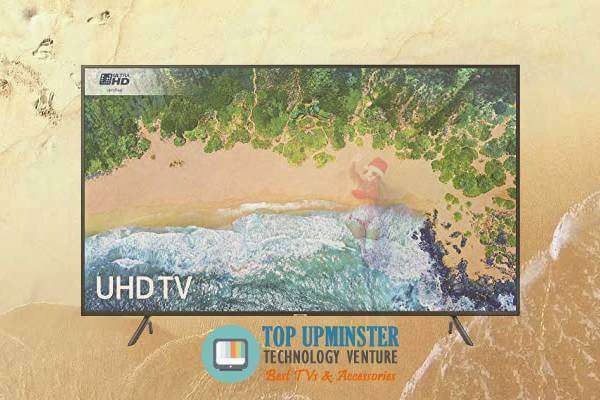 Coming in at the top spot, this 49-inch 4K Ultra HD Smart TV boasts of smart features that make binge-watching series and gaming even more pleasurable. The Samsung UE49NU7100 is a smart TV that allows you to connect to the internet and access online applications to watch catch-up services including Netflix and Amazon Prime Video. 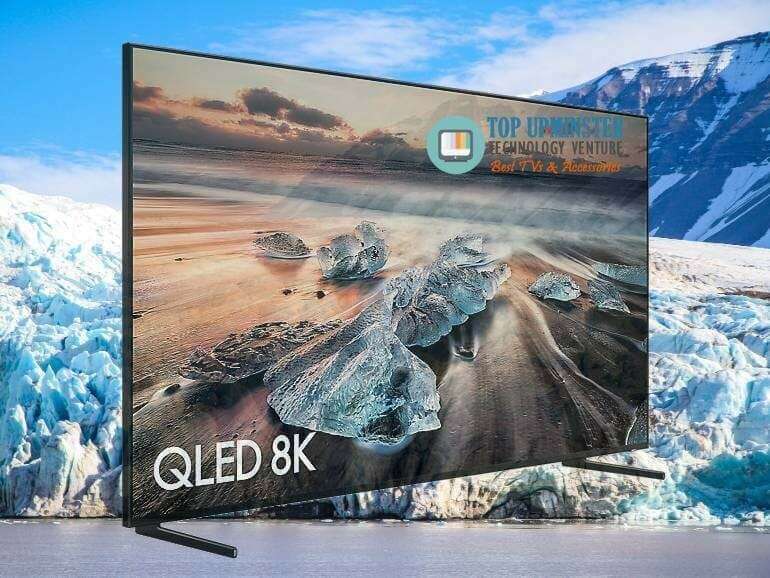 Among the best of its class, the Samsung QLED 8K TVs come in various screen sizes for more buying options: 65”, 75”, and 85”. Samsung’s QLED 8K TV set offers high-resolution that adds a new dimension of reality to any living room. Samsung’s first 8K TVs dazzle with industry-leading off-angle viewing for a wide range of viewing options at different viewing positions. With this new feature, everyone can now enjoy accurate and consistent colours and contrast wherever, whenever.Samsung’s 8K TV state-of-the-art image processing is also second to none. It uses artificial intelligence to utilise all extra pixels and local dimming. If you’re looking for a TV with excellent picture quality and small frame, then this 40-inch Ultra HD Smart TV is your best choice. Samsung made connecting the device to your phone as fast and easy as possible with the Samsung UE40NU7120. Now, you no longer need your remote to navigate through the television. With just your smartphone, you can switch channels and explore various options! In addition, the Samsung UE40NU7120 guarantees sharp contrast and brightness and pure colours with its latest 4K resolution standards. Its Auto Motion Plus also allows you to appreciate every detail in fast moving pictures without blur! Experience stunning dim lighting details and authentic colour with the HDR powered by HDR 10+. Although thePanasonic TX-24E302B does not boast of the same large screen size as its competitors, it raises the bar with added amenities that are a sure win for gamers and film users. The Panasonic TX-24E302Bis not your ordinary TV. It boasts of brilliant images and great sound that will give you a bang for your buck. This TV set gives you a first-class television experience unlike any other. It comes with a great HD resolution,70 FREE channels, and two HDMI ports, perfect for the gamers out there. The Panasonic TX-24E302B also saves you on power thanks to its handy setting that automatically turns the TV off when not in use. Not to be outdone, LG also brings to the table its very own 43-inch UHD 4K Smart LED TV that will leave every game in awe. The LG 43UK6300PLB offers four times resolution than the Full HD, producing brilliant clary and contrast. It also provides vivid details perfect for viewing even up close. When looking for a TV, be sure that you get your money’s worth. There are a lot of bargains out there, but are they worth it? Don’t hold off: choose one with the latest features and best capabilities; choose the Samsung UE49NU7100 49-Inch 4K Ultra HD Certified HDR Smart TV. 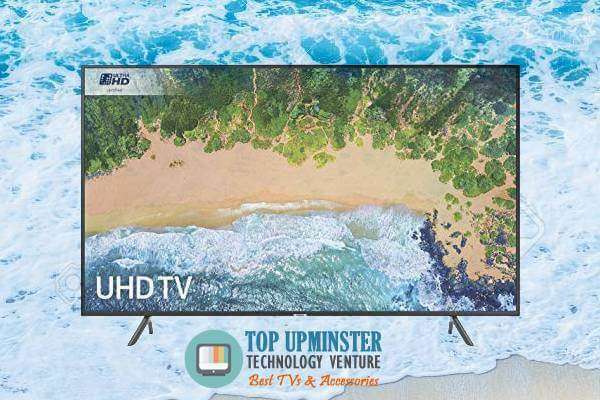 As the best of the top 5 best-selling TVs in the UK, this Samsung model wins the category with Ultra HD and Auto Motion Plus that is the best of its class. « What is Amazon Prime?